Rep. Michael Capuano (D-Mass. ), who received campaign support from CUNA, is defeated in Tuesday's primary. 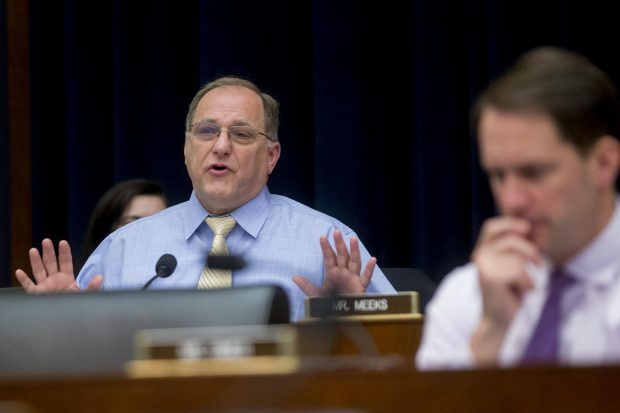 Representative Michael Capuano, a Democrat from Massachusetts. Photographer: Andrew Harrer/Bloomberg. Rep. Michael Capuano (D-Mass. ), a senior member of the House Financial Services Committee, was upset defeated in the Democratic primary for his House seat Tuesday.